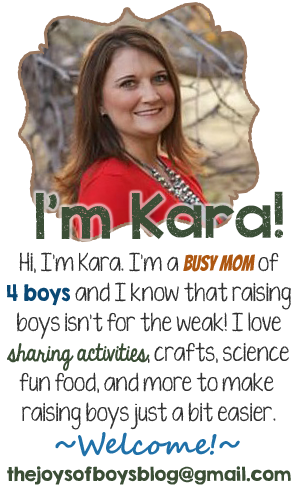 I’ve potty trained 4 boys, so I must be an expert right? 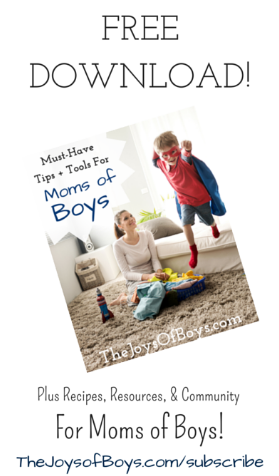 Well, not quite, but I do have the tools that made potty training my boys pretty effortless and can I say…EASY. 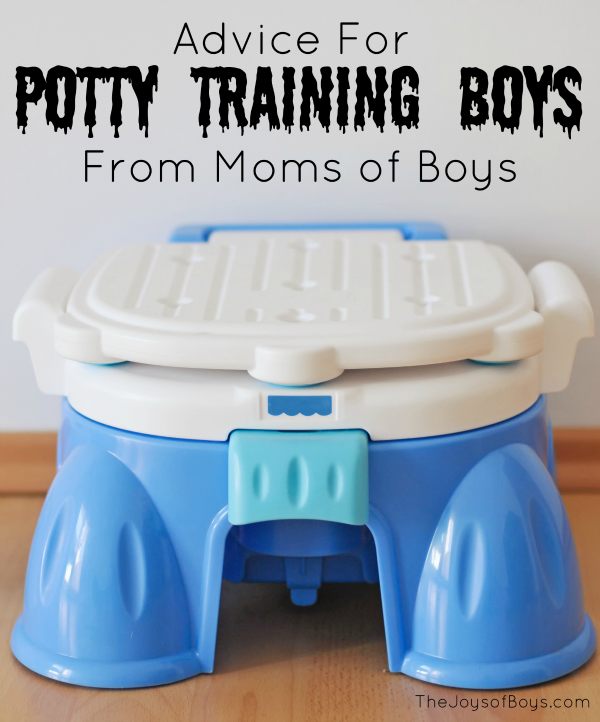 I used to think that potty training a boy would be a nightmare, but a few simple tools made it a breeze. 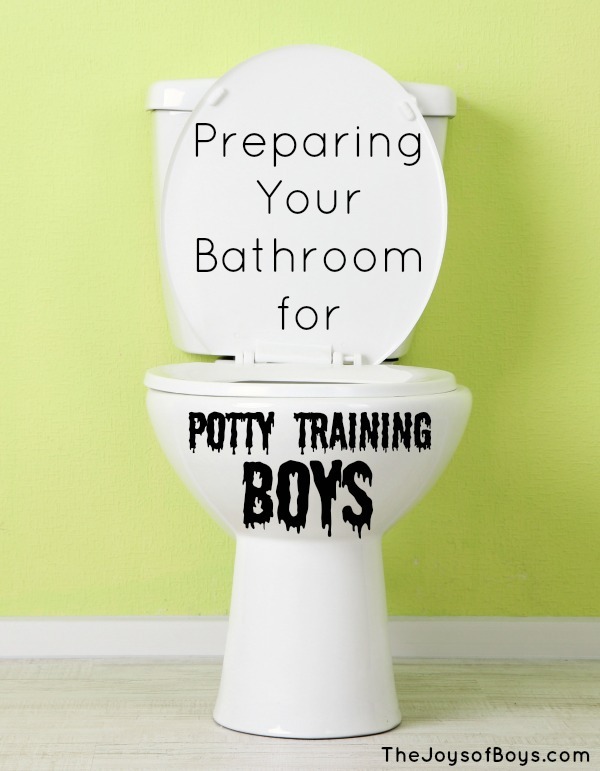 So what is the SECRET to Potty Training Boys? 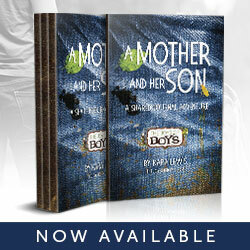 If your son isn’t ready, prepare yourself for a battle. Not saying it can’t be done, but it will definitely take more time and effort. I was all about waiting until they were ready, but also giving subtle encouragement along the way. 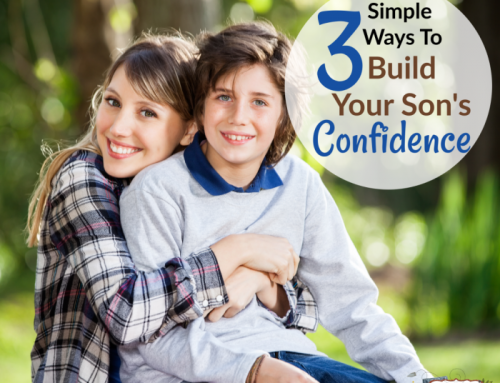 Then, once your son is showing signs of being ready, keep it SIMPLE!! 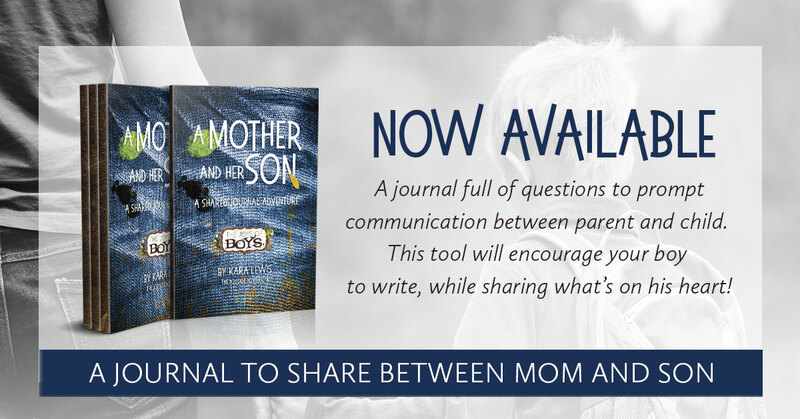 Too many moms think they need all sorts of bells, whistles, fancy singing potties, etc. Lots of times these things are overwhelming. Many of the little potties are very uncomfortable for little boys to sit on and they can’t figure out where to actually do their business. I found that sitting them on the regular toilet from the beginning was great. For my boys who were hesitant, I used a potty seat that sits on the toilet like this one. 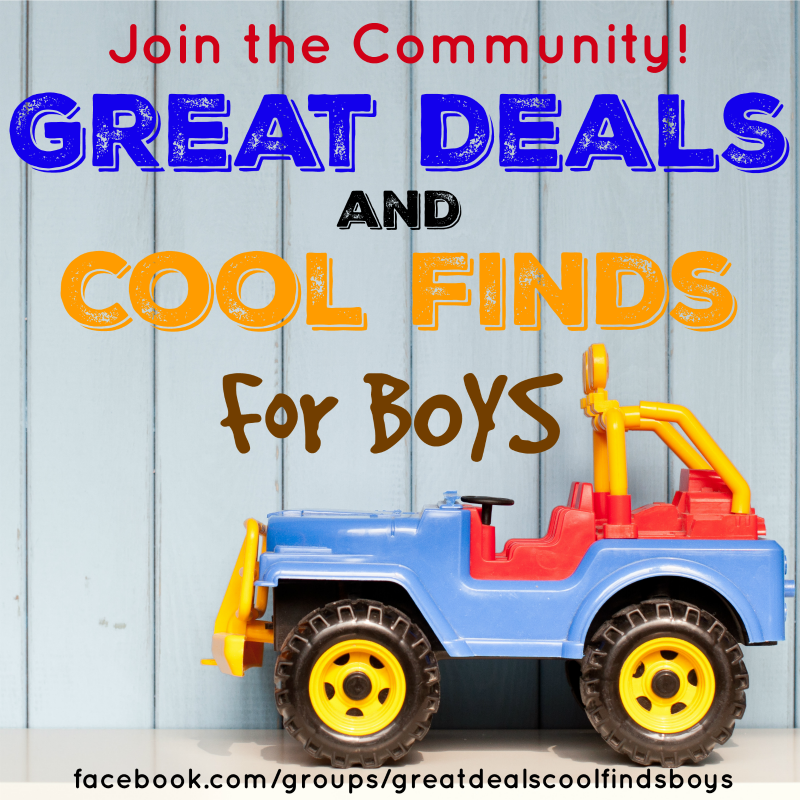 Here are some of the top recommended products from our community of moms of boys that help make potty training boys easier. 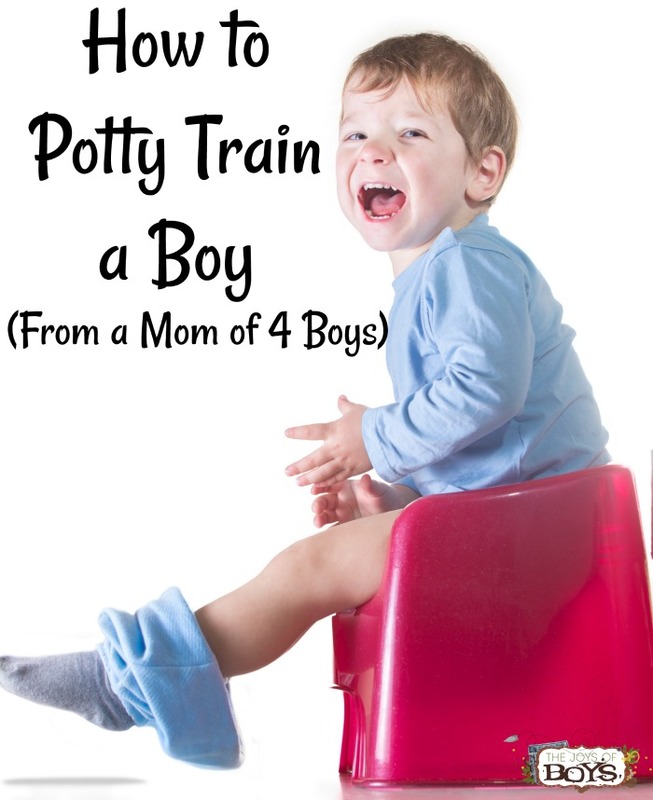 Make potty training sound fun and like it’s no big deal. 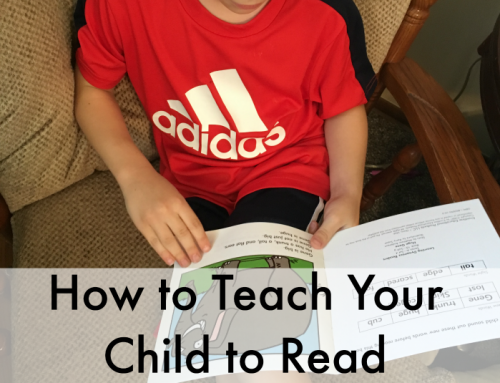 Read fun potty books, buy a potty reward for when they decide to go consistently in the potty, have a sticker chart that they can keep track on and let them pick out their own undies. Talk it up BEFORE you actually put them on a potty so they know what to expect. Imagine sitting playing with toys or watching a show and suddenly being swept away and plopped down on a potty without explanation. Of course they’re not going to go for that! I always told my boys that when they decided to go potty and be done with diapers, they could get a reward for when potty training is complete. Their reward was always staring back at them on a shelf in the bathroom. They saw it every time they took a bath and I would gently remind them that they could have it as soon as they decided to be a big boy and ditch the diapers. My boys are STUBBORN and if I tried to push them, they would push back. Once I made it their idea, and reminded them often of their prize, they basically potty trained themselves with very little effort. 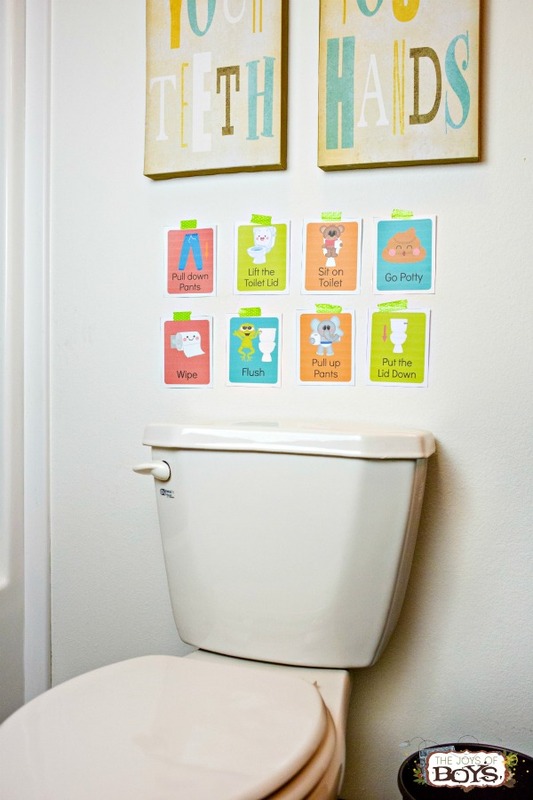 Next, Use a Potty Training Visual Schedule to make potty training a breeze! Potty training can be confusing for kids. Not only do they need to do their business in the potty, we are asking them to pull up and down their pants, flush, wash hands, and so many other things. These might seem like no-brainers to adults, but to a 2 or 3 year old, it is a lot to process and remember. 2 and 3 year olds don’t think like adults do. Things are much easier when every step of potty training is broken down for them. 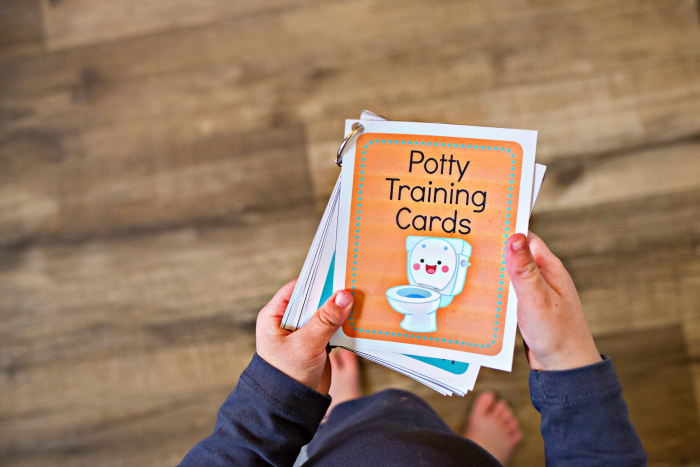 As kids follow these potty training cards on their own, they feel more independent and confident and potty training doesn’t feel so scary for them. 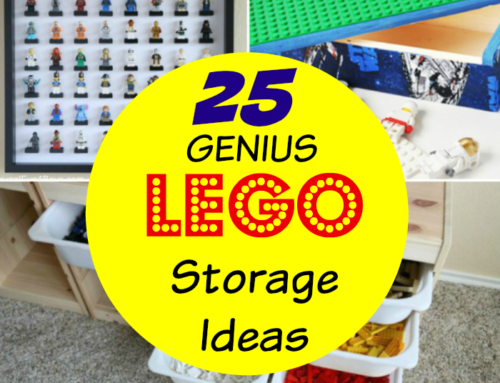 These are especially helpful for a child with special needs. A potty training visual schedule makes potty training SO much easier for kids since it takes a lot of the confusion out of it by making each step easy to remember. They won’t have to guess what they are supposed to do next! First, print using cardstock. Then cut them. 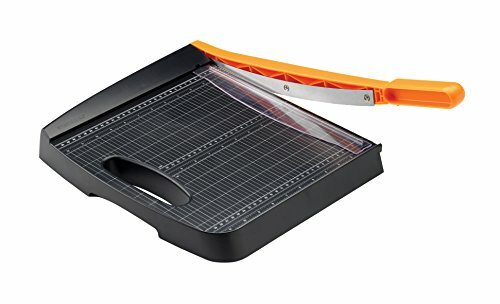 I love my paper cutter! It makes things go much more quickly. 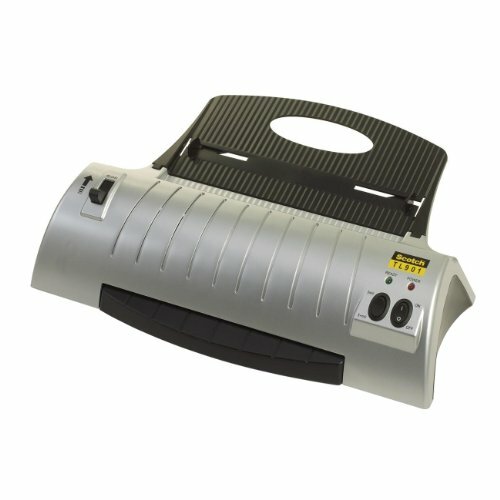 Then laminate the cards. That will keep them from getting wet or ruined. You may want to print out two sets of cards. One that you can hang on the wall and one to put a ring through so your child can get familiar with each step while flipping through the pages. 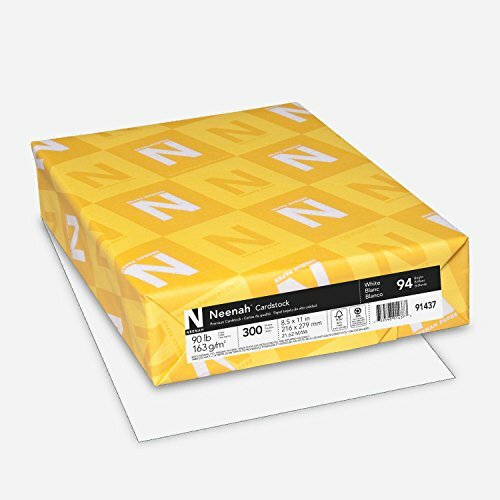 Once you have printed, cut and laminated the cards, you are ready to teach your child how to use them and you are on the road to no more diapers! Hallelujah! 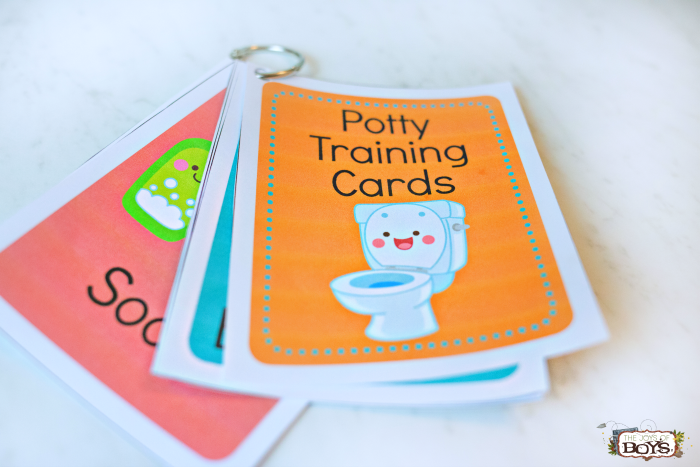 Hand the cards to your child and tell them that they are big enough to learn how to use the potty. 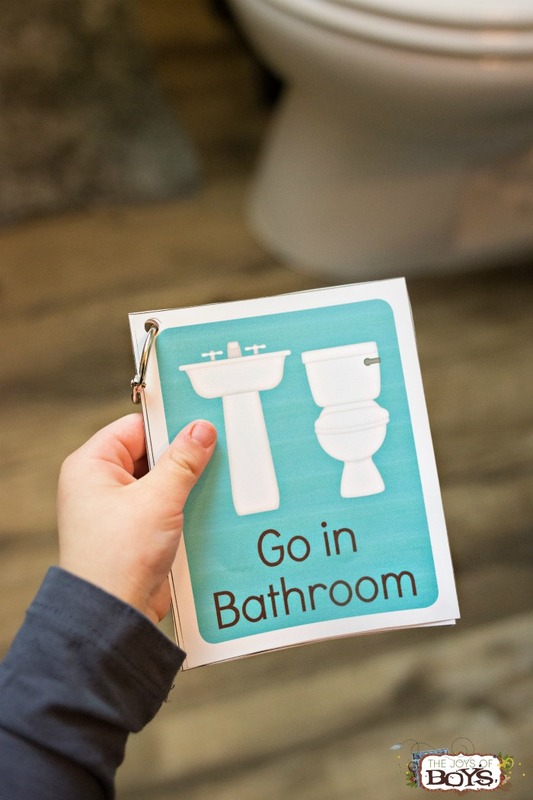 Show them each of the steps involved in going to the bathroom and have them tell you what they think each picture means and why that picture is important for potty training. Tape the schedule up on the wall in order where your child can see it. Make a big deal about the things they did right. “You pulled down your pants by yourself!”, “You sat on the potty!” Don’t criticize the things they haven’t been able to do yet. The more you praise the things they are able to do, the quicker they will move on to the next step. Before you know it they will have completed the entire schedule all on their own. While you are potty training, keep it where they can see it so that it is always available on a moments notice if they decide to go in the potty. 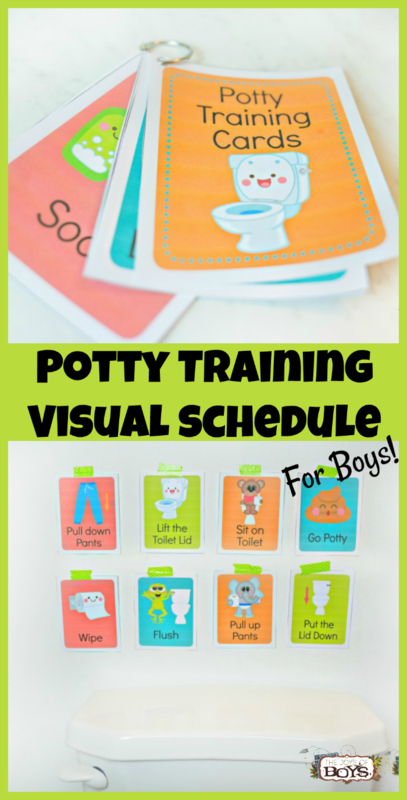 CLICK HERE TO GET YOUR POTTY TRAINING VISUAL SCHEDULE CARDS! 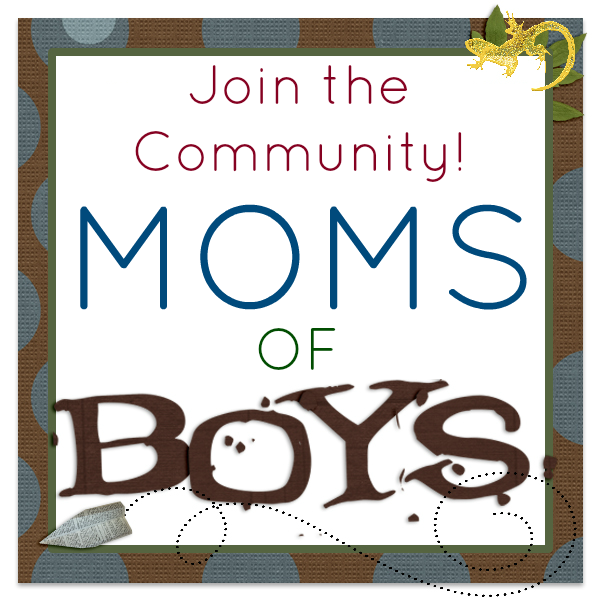 When you watch for signs of readiness, keep it simple with a few fun potty books and reward charts, use a potty training visual schedule and gently encourage, while reminding your son of all the awesome reasons that it is great to be potty trained, and your son will be potty trained in no time! 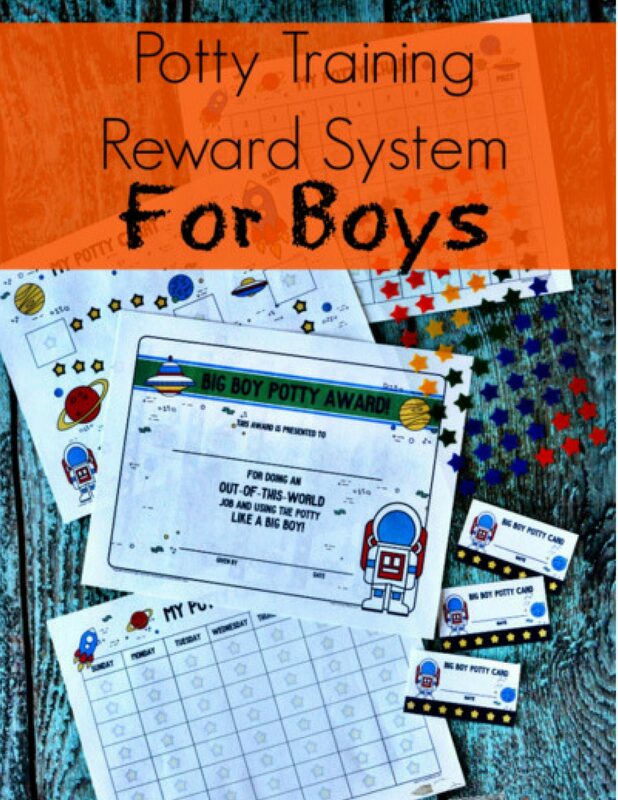 And these potty training reward charts are amazing!